Mary Magdalene Eddy, aged 78, died on Wednesday, April 10th, 2019, at Saint Anne Extended Healthcare in Winona, Minnesota. From her birth on May 27th, 1940, to her death on Wednesday, she remained compassionate, genuine, and loving to all who were in her life. She was born in Winona, Minnesota to Dolis and Lambert Reglin and lived here all her life. 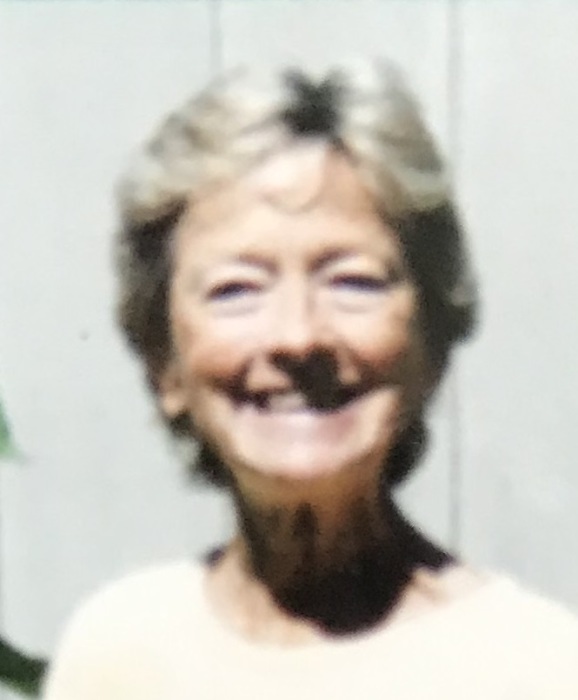 She was an active person who enjoyed playing tennis, riding her bicycle, and was especially fond of garage and estate sales where she was keen on collecting antiques. She was also an avid reader and enjoyed sitting in the sunshine. After graduating from high school, she went to Winona State University where she pursued her education. While working at a pharmacy in Winona, she met Jim, the love of her life. They remained married for 51 years. After receiving her nursing degree, she went on to work at Community Memorial Hospital for over 25 years. As a Registered Nurse, she cared for many people, and was respected by her peers. Left to honor her love and legacy, are her husband Jim, her two sons, Chad (Phoenix, AZ), Christopher (Miami, FL) and her granddaughter Delfina. (Miami, FL). Mary was preceded in death by her parents. She will be remembered as a beacon of strength, resiliency, and inspiration to those who knew her. The family would like to extend our gratitude to the staff at Saint Anne for their attentiveness and loving care. A private family memorial service was held.